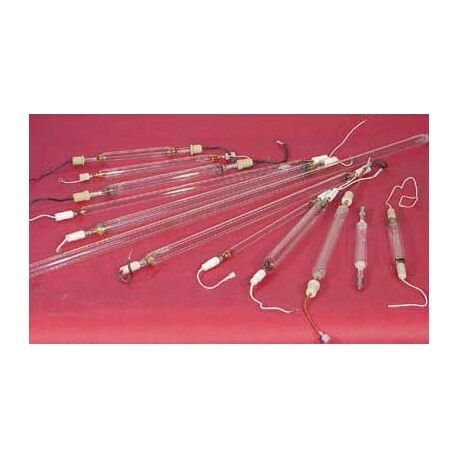 We offer the most complete line of UV CURING LAMPS (Mercury Vapor) and Exposure (Metal Halide) lamps on the market. Regardless of lamp diameter, end fitting or power requirement, we can provide an exact match or suitable alternative. As our expanded purchasing power lowers our cost, we can offer you competitive pricing on every lamp we sell. The list below contains some of the UV lamp and equipment manufacturers whose UV curing and exposure lamps we sell, match, and service. If you do not see your lamp or equipment on this list, please feel free to contact us for availability and pricing. The easiest way to submit a lamp request is by filling out the Lamp Specification Form located by clicking this link. IMPORTANT NOTE: The Material Safety Data Sheet (MSDS) requirements of the Occupational Safety and Health Administration (OSHA) for regulated chemicals under, 21 CFR 1900.1200 are not applicable to manufactured, "sealed articles". The same applies to the new GHS formatted SDS requirements. All UV lamps are classified as sealed articles, and therefore are exempt from this regulation. No regulated materials contained in a UV lamp are released during normal use and operation. 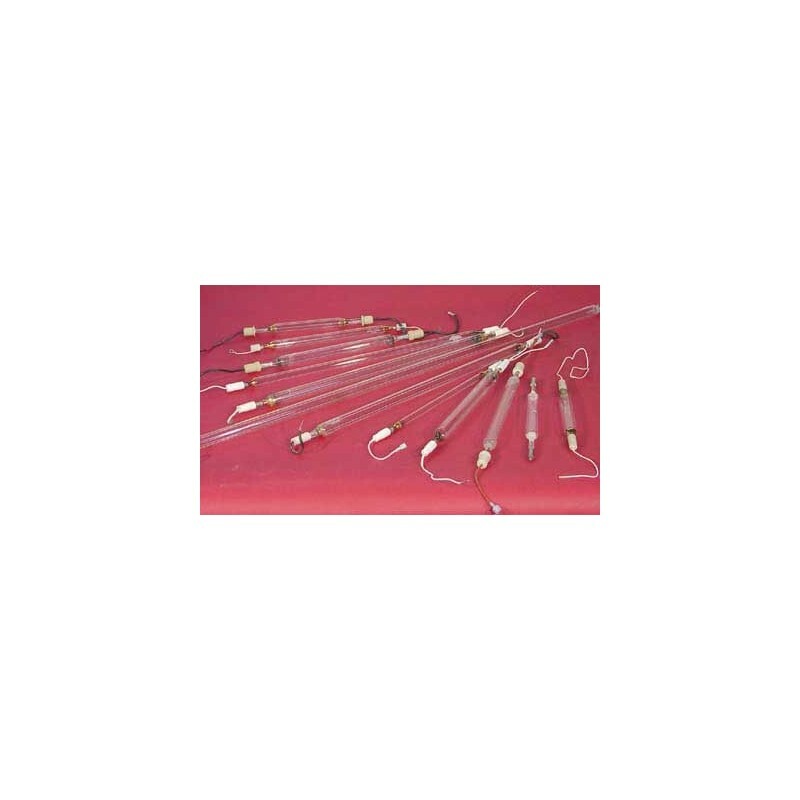 The MSDS on this page is provided as a courtesy for general safety information regarding the use of UV Lamps and provides some cautions regarding UV Light, which is not regulated by OSHA.